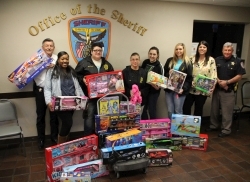 Lamar State College – Orange’s Criminal Justice Society delivered more than $800 worth of toys to the Orange County Sheriff’s Office today for the Blue Santa organization. 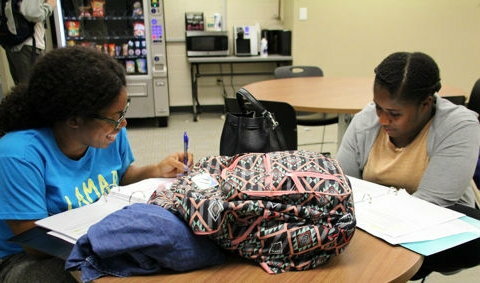 The college’s Criminal Justice Society, headed by Shana Sellers, began collecting toys last semester. The Sheriff’s Office Blue Santa organization uses the donated toys, as well as monetary donations, to provide Christmas presents to underprivileged children in the county. Deputy John Badeaux said the annual Blue Santa event typically helps children in more than 350 families wake up to presents under the Christmas tree. 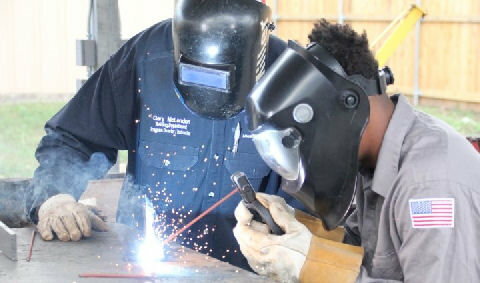 “That’s what the police are for – to help people,” he said. Sheriff Keith Merritt thanked the LSC-O Criminal Justice Society for the donations, as well as committing to helping the Blue Santa organization distribute the gifts to families in December. LSC-O Criminal Justice Society members pictured are: Elena Corkern, Jennifer Johnson, Brennah Hairston, Krisana Stubbs, and Regina Frazier. 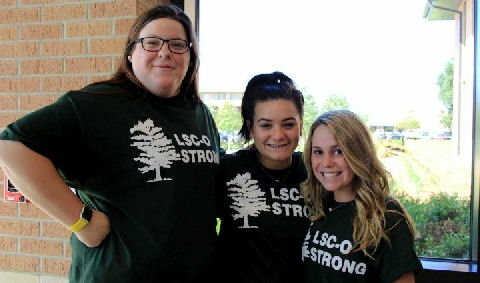 LSC-O Criminal Justice Society officers are: Elena Corkern, President; Andres de la Puente, Vice-President; Jennifer Johnson, Treasurer; Annie Valka, Secretary; and Amber Comeaux, Student Government Representative.